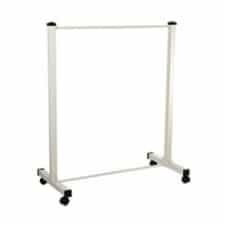 X-rays produce significant scatter radiation in healthcare environments. 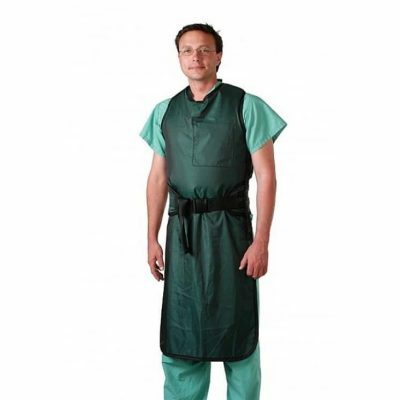 Lead aprons provide the medical staff radiation protection while providing mobility in their processes. 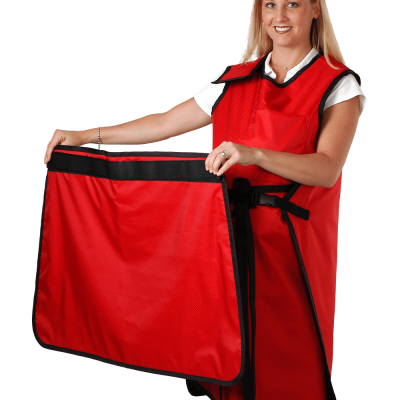 Standard lead aprons are the heaviest x-ray aprons offered and are the most cost effective solution but can be wearing on the staff. 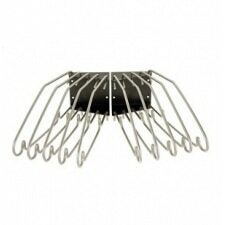 Light weight lead apron material is a combination of lead and other x-ray protective materials that provide a reduction in weight. 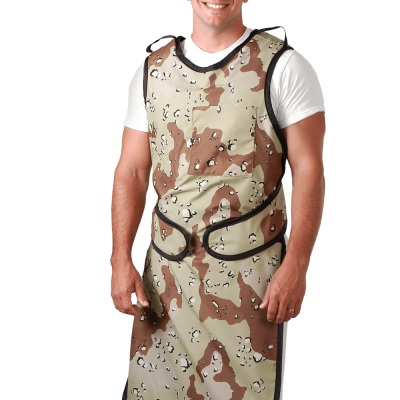 The most environmentally friendly lead apron are Non-Lead aprons that offer complete protection from non lead based materials. 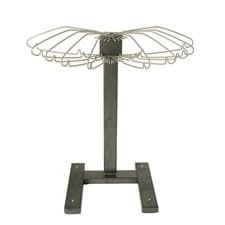 The cost of nonlead aprons is higher but the longer term health benefits to the staff’s physical condition is a consideration when work place injuries are considered. 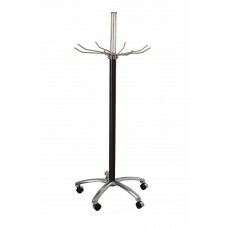 C-arm radiation scatter is best reduced at the source the X-ray tube with the use of C-arm Table scatter shields.